Last night, Nielsen revised the ratings for CNN’s Democratic debate — upping it from 15.3 million viewers to 15.8 million viewers, as noted by Deadline. With 15.8 million viewers, that makes CNN’s debate the sixth-biggest nonsports cable telecast in history. 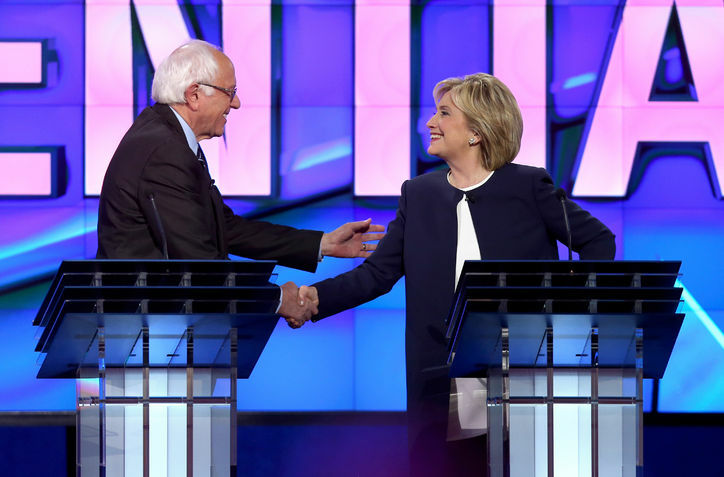 The previous record for the Democratic debate was 10.7 million, set in 2008 on ABC when Hillary Clinton and Barack Obama squared off.